Okanagan Photography ventured out to Hotel Azul Ixtapa, to capture amore overseas at this Mexico destination wedding! Sheri and Juan asked us to join them in sunny Ixtapa, Mexico so we could immortalize their wedding blessings forever in photo. When someone invites you overseas for a fresh dose of long-awaited Vitamin D while having an opportunity to do what you LOVE in a new space yet to be explored, you get on that plane! We were thrilled to be able to see these two fast-paced, love-laced souls tie the knot in one of the most beautiful beaches in Mexico. 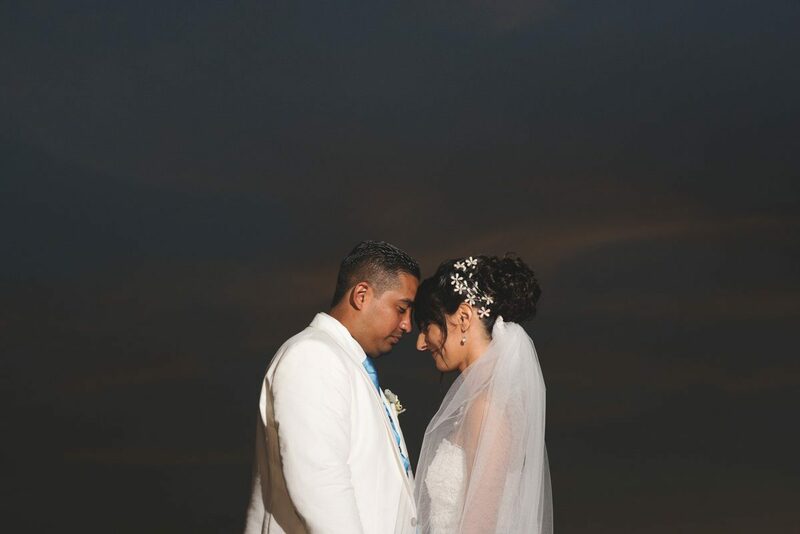 Whether it was a mix of the lovebird bride and groom, the culture, the architecture, the textures, the full-blossomed flowers, or maybe a mix of all the above: we felt perfectly blissed out for Sheri and Juan. Thank you for inviting us to share your special day, and we wish you many moons of love and romance!